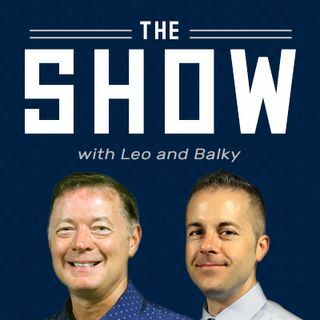 Today on "The Show" with Leo & Balky. Balky is out so Alex Thomas pinch hits for him. Joining the show is, Tricia Schwartz from Wisconsin Distributors to discuss the "Bud Light March to the Championship". The guys discuss Marquette's collpase & the Badgers sneaking out a win in Columbus. Also, Marques Pfaff joins the show to talk Packers free agency!